MOSCOW (Sputnik) - The Russian police are looking into suspected fraud at the national anti-doping agency, Rusada, the Interior Ministry said on 13 April. 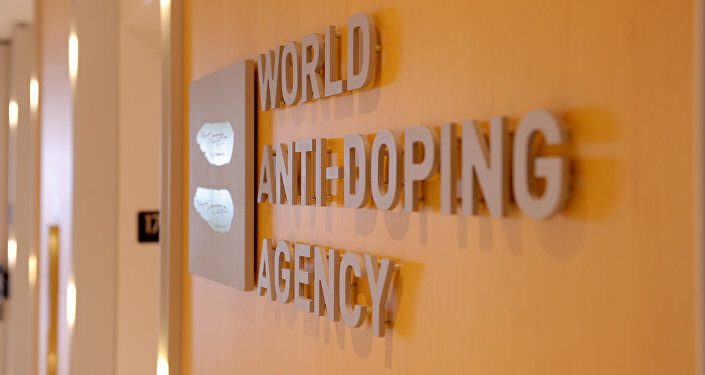 "Unidentified members of the non-profit partnership of the Russian Anti-Doping Agency (RUSADA) have conducted an overpriced payment for the equipment that is used to collect samples of biological material in order to carry out the doping control of athletes ordered from one of the Russian companies with the aim of embezzling budget funds on a large scale in the period from 14 March 2011 to 20 December 2014," the press-service of the Russian Interior Ministry said. Such actions have caused damage amounting to more than 1 million rubles, according to the press service. The whole necessary complex of investigative measures has been organised, it concluded. Earlier in March, the Russian anti-doping agency RUSADA has published a report saying it revealed 146 cases of possible doping violations committed by Russian athletes in 2018. According to the document, 2018 saw a 147 percent increase in the number of violations in comparison to the previous year.